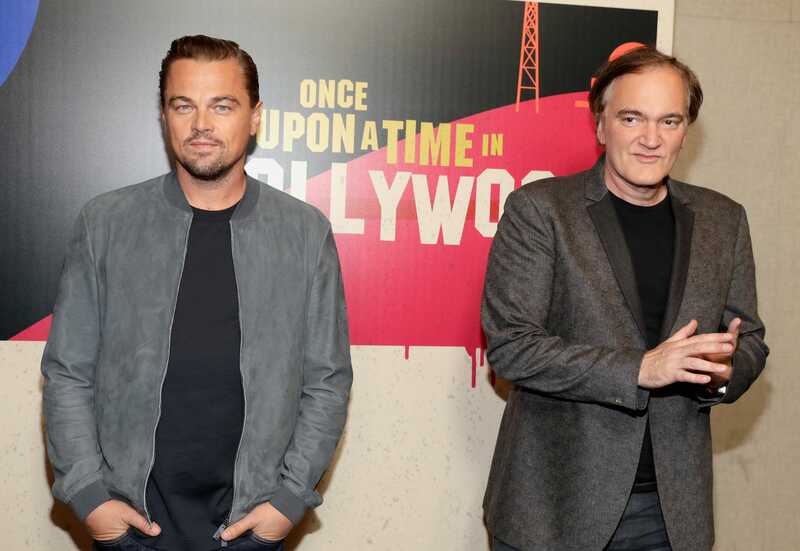 Quentin Tarantino announced earlier this year that Brad Pitt and Leonardo DiCaprio would be starring in his upcoming ninth film, “Once Upon a Time in Hollywood,” which partly involves the Manson Family murders. Last month, Tarantino and DiCaprio teased a few details about the film at the Las Vegas industry event CinemaCon, and Margot Robbie confirmed to IndieWire that she was playing the role of actor Sharon Tate in the film. Since then, a strong supporting cast has steadily filled in. A source close to the production told IndieWire this week that Damian Lewis, Dakota Fanning, and Emile Hirsch will be joining the film. Pitt worked with Tarantino on 2009’s “Inglorious Basterds,” and DiCaprio appeared in 2013’s “Django Unchained.” Longtime Tarantino collaborators Tim Roth and Michael Madsen are also appearing in the film. “Once Upon a Time in Hollywood” is set for release August 9, 2019. In July 2017, early reports of the film described its script as focused on the murder of actress Sharon Tate by Charles Manson‘s followers. While Tarantino’s most recent statement mentions Sharon Tate as a player in the movie, Tarantino previously said that the film would not center on Manson but on the year 1969. Tarantino said last month that he had been working on the script for the film for half a decade. 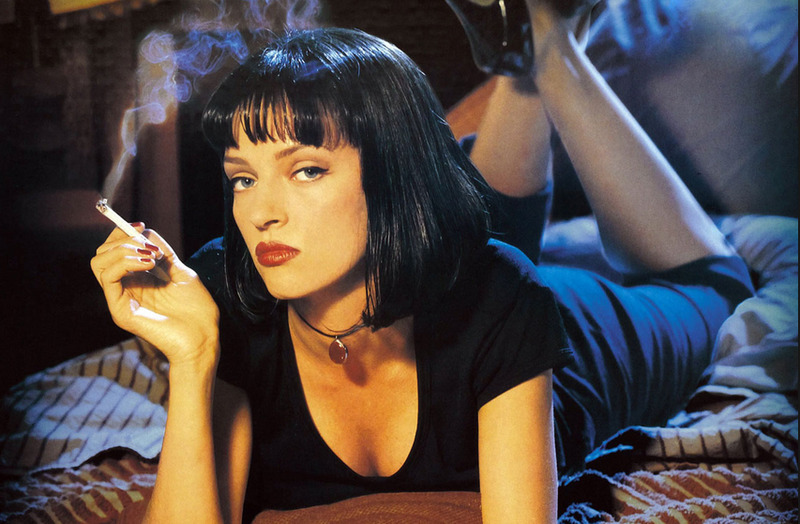 Deadline reported in January that DiCaprio would play an “aging actor” in a “‘Pulp Fiction’-esque movie.” “Pulp Fiction,” Tarantino’s 1994 classic, told a collection of interconnected stories.